Ohio workers' compensation rates continue to be stable in 2019. Ohio rates remain fairly competitive compared to the rest of the United States. The last national comparative study was conducted in 2018 by the OR Department of Consumer Business and Services listed Ohio as the 18th least expensive rates in the country. Ohio rates are 6% below those rates of the median state according to the study. Workers Compensation Shop.com helps Ohio employer find the lowest workers' comp rates when they need other states coverage outside of Ohio. Our Specialists can help provide single state and multi-state insurance quotes for your business in every state outside of Ohio. Call an agent today at 888-611-7467. Ohio is a one of 4 monopolistic states left in the U.S. This means that all workers comp rates are directly set by the state and private insurance companies are not allowed to compete in Ohio. We do help Ohio employers find workers compensation insurance in other states. Many employers need out of state coverage when they peerform work or hire employees outside of Ohio. Workers compensation coverage in Ohio can only be purchased from the Ohio Bureau of Workers' Compensation (OBWC). Coverage is required for all employers doing business in Ohio. Ohio rates are not available for publishing. 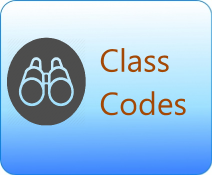 Workers' compensation rates are based on the cost of claims in each industry or workers' compensation class code. New employers are Base-Rated while employers who have been in business for a few years or more will be Experience-Rated. 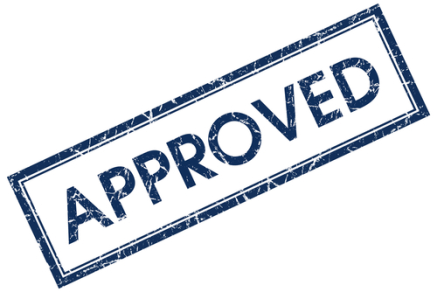 Base-rated employers pay premium based on the industry wide averages and are not eligible for policy credits or debits based on their own experience modification factor. Experience-rated employers may pay a lower or a higher premium for workers compensation than the base rate. 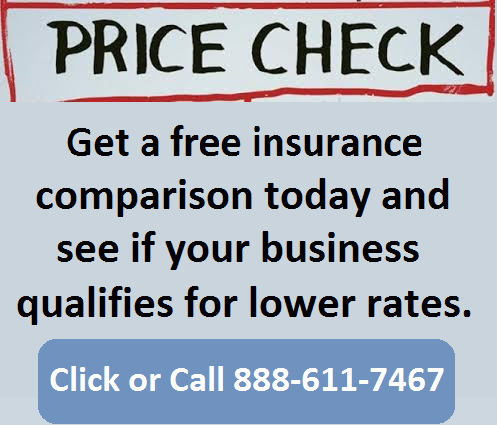 Their rates depend on the claim costs associated with the particular business. 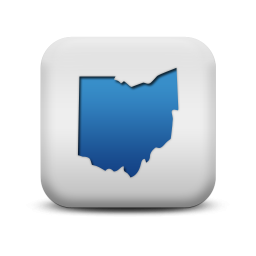 The Ohio Bureau of Workers' Compensation offers a free tool designed to allow individuals and businesses to look-up workers' comp coverage on a business. This tool helps determine whether or not an Ohio employer has current coverage and provides specific information about the employer and their policy status. Click to link to coverage look-up page: Ohio BWC Look-up Tool. Ohio is not under the Jurisdiction of the National Council for Compensation Insurance (NCCI). 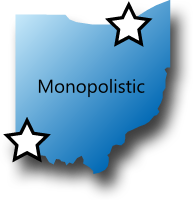 Ohio is a monopolistic state and maintains its own exclusive state fund. Ohio Workers' comp insurance can only be purchased from this fund. Our agency can help employers find affordable out of state coverage. We quote workers compensation with more than 35 private insurance companies and also specialize in multi-state workers' compensation insurance. 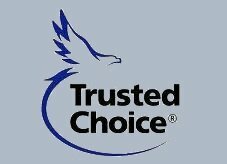 We will shop your policy with our OH carriers. Give one of our Multi-State workers compensation Specialists a call today at 888-611-7467 to see if your business qualifies for lower workers compensation insurance rates.